This Girls Dorothy Costume includes a classic design dress which has a gingham material, attached apron and fun dog emblem. This Girls Dorothy Costume is sure to give your little one a Wizard of Oz inspired adventure. The costume consists of a classic style Dress which has a blue gingham material with white sleeves and apron attached. The apron also has a black dog emblem to create this classic character. 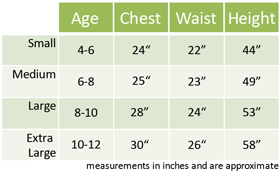 The front of the dress also laces up which creates a cute look. 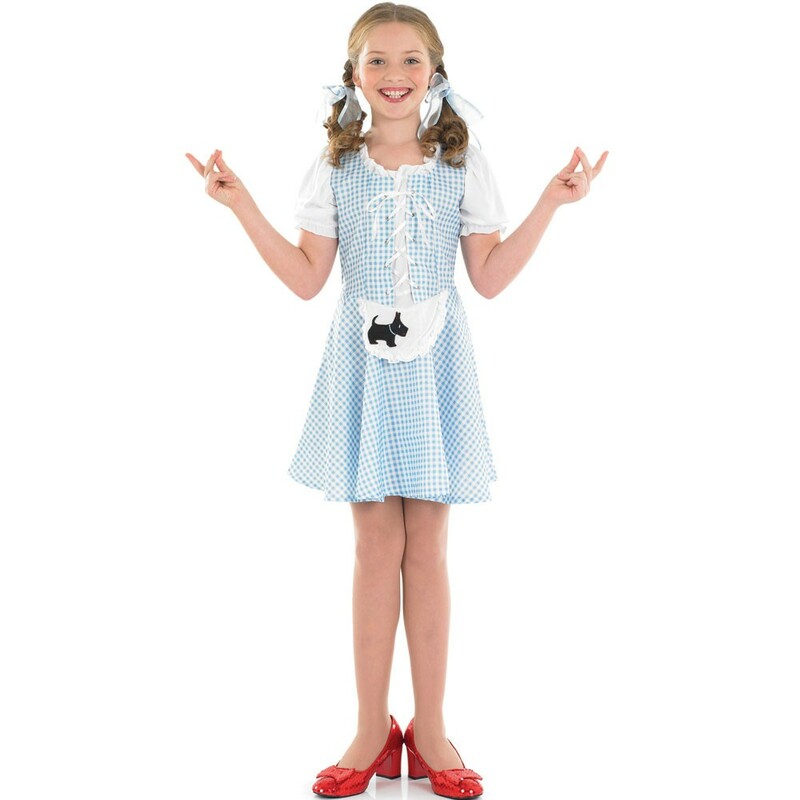 This Girls Dorothy Costume is ideal for Book Week Fancy Dress, Film/Musical themes or any dressing up occasion.